Samba is Brazil's most popular music genre. It is a very diverse genre, that goes from the very traditional to the very modern, from roots to fusions. Samba Society plays all of those and some more, with an emphasis on the electrified samba-rock. 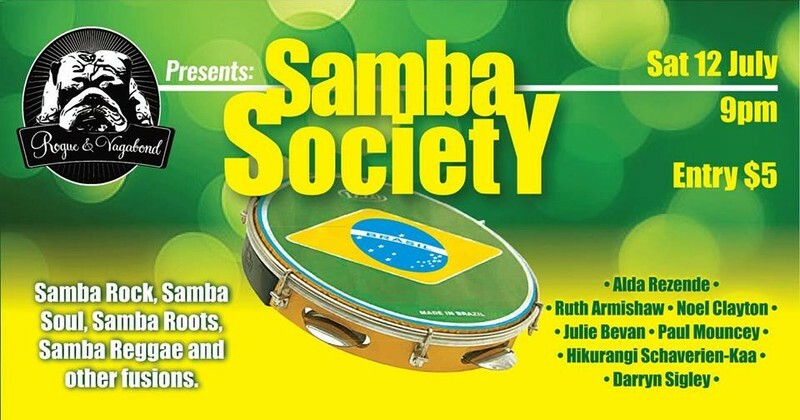 Samba Society has some of the best musicians and singers in town, to guarantee music and fun of the highest level.